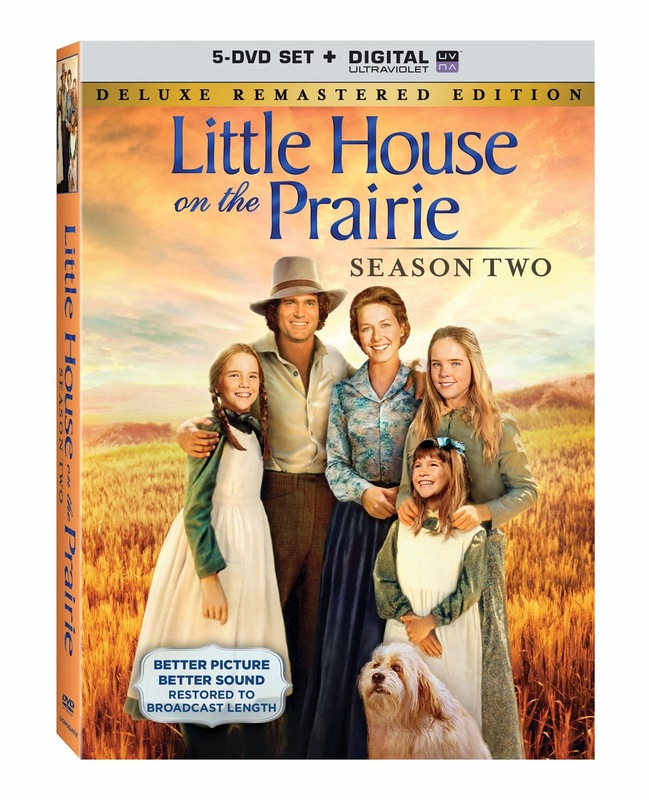 Little House On The Prairie – Season Two Deluxe Remastered Edition arrives on Blu-ray (plus Digital HD), DVD (plus Digital) and Digital HD on May 6th, 2014. The Little House on the Prairie was a classic for the generation before me. I remember falling in love with the show because my mother would watch it. I feel as if it was the first of family sitcom/weekly shows to really make an impact in households. The characters were ones you could relate to in some way and it always left you with the warm and fuzzies at the end. 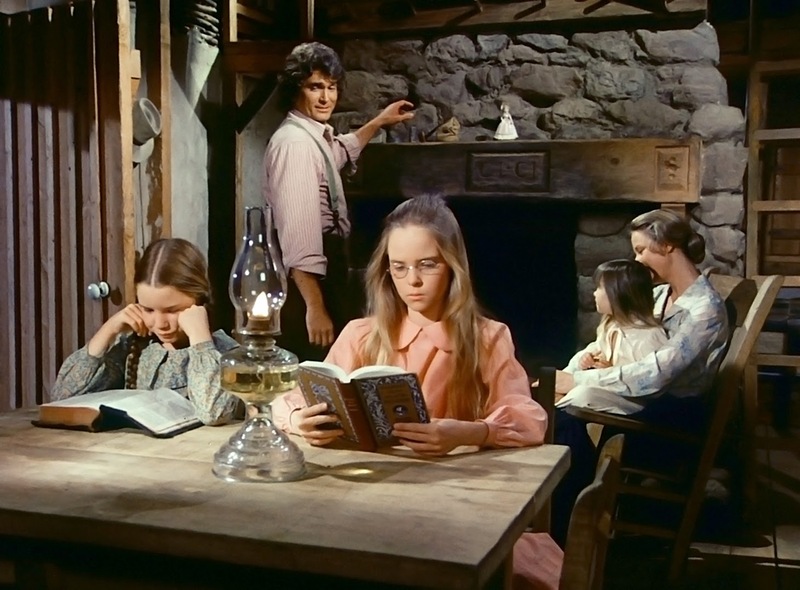 So when Lionsgate asked me to review the Little House On The Prairie – Season Two Deluxe Remastered Edition after just getting to watch the first season all over, I was all about it. In honor of the 40th Anniversary of the pilot movie premiere, Lionsgate has completely restored the series in high definition. This includes all 22 original broadcast length episodes of the 2nd season. "Based on Laura Ingall's Wilder’s best-selling and much-loved book series, “The Little House on the Prairie” chronicles the dramatic, gripping adventures of a young pioneer family’s struggle to build a new life for themselves on the American frontier of the 1870's. Season Two brings new challenges and unforgettable frontier adventures. When debts force Charles to work at several jobs, his entire family pitches in to earn the needed money. Mary’s gift for mathematics makes her the talk of the town. Charles helps an ailing widow find care for her three children and the Ingall's family celebrates the nation’s centennial with a joyous town party. Relive these favorite moments – and so many more – in this heartwarming collection that celebrates one of the most beloved TV series of all time." Needless to say I was thrilled to hear about the release on DVD and knew it was something I would enjoy sharing with my daughter. Filled with wholesome stories and lessons. It felt awesome to watch something like this again especially with the way TV show and movies are nowadays. I have to say we thought all the episode were cute and a great way to spend a few evenings together for a mother/daughter evening! I am also looking forward to sharing this series with the boys. Recommendation: This is a classic which I am more than thrilled to now have in my home. I believe that it is worth every penny to have something of a "quality" nature in everyone's home today. 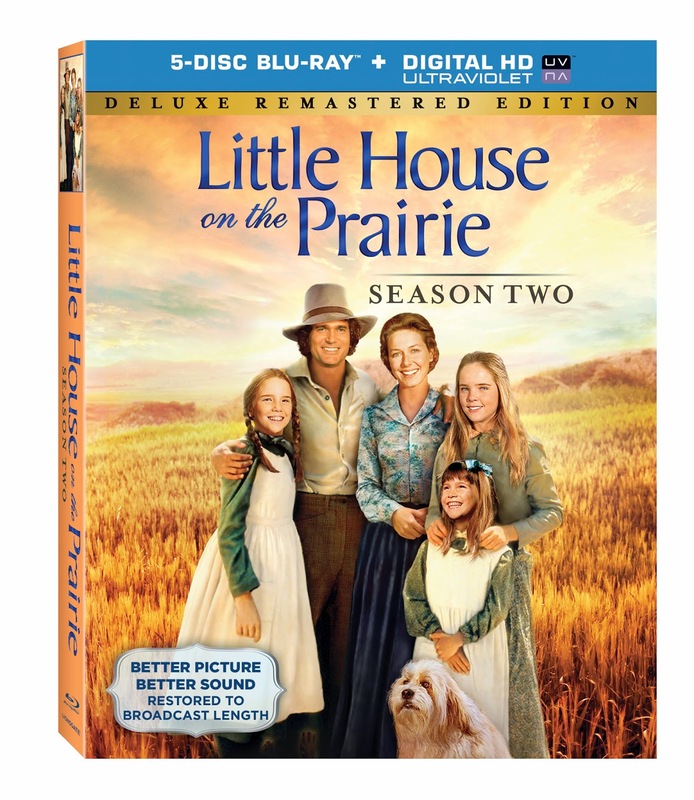 Giveaway: Lionsgate is going to give one of A Lucky Ladybug's lucky readers a Little House On The Prairie – Season Two Deluxe Remastered Edition DVD of their own! My favorite show growing up was Saved by the Bell! One of my favorites was the Golden Girls. I really liked Full House I've seen every episode and watched it all the time as a kid! My favorite all time series is House MD. The Wonder Years! I remember watching it every day after school and Sunday nights as a family! 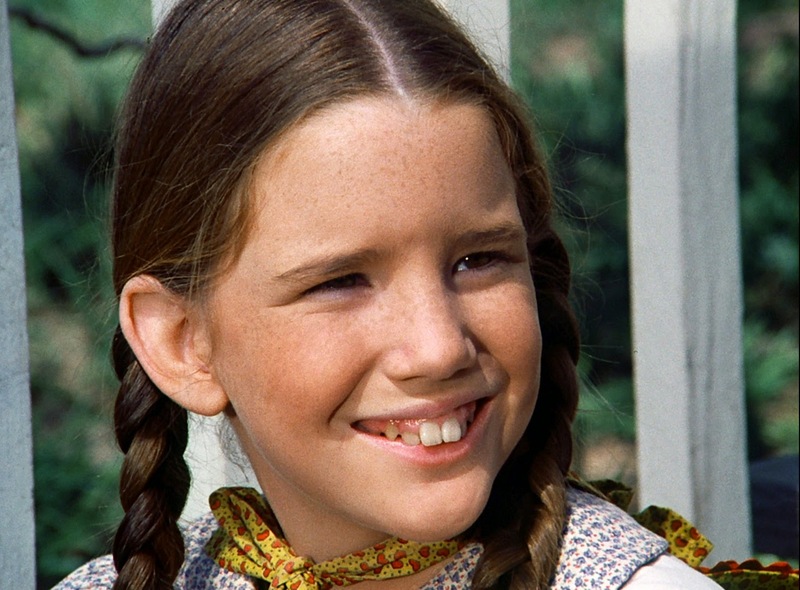 My favorite show from my childhood was actually The Little house on the Prairie. I've read all the books, but I've not seen all of the episodes. My favorite all time show is America's Funniest Videos. When things get too serious, that show always takes my mind off things. I really use to like watching The Partridge Family every week on TV, that show was awesome for back in the day. My favorite show growing up was bewitched. This was my all time favorite series. My second favorite series was The Golden Girls! My favorite show is Cheers. My all time favorite show is Friends. House has been my favorite for years. My all time favorite show is definitely Roseanne. I also really like The Golden Girls and Derek (with Ricky Gervais) though! Thanks for the opportunity to win! the waltons is my favorite tv show. 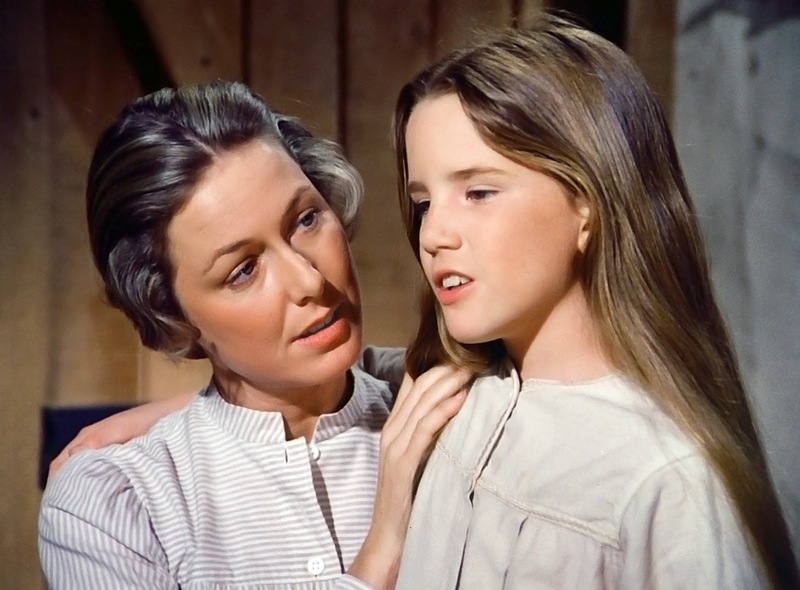 we grew up watching little house and the waltons. My all times favorite show is I Love Lucy. It's definitely the Golden Girls. I still watch the reruns at night on TV. Thanks! My favorite show is 7th Heaven.